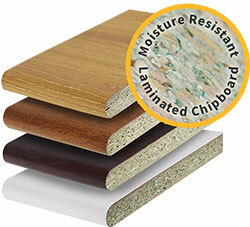 Product information "Laminated Window Board (1.36m)"
Attractive, maintenance-free board for internal window cills. 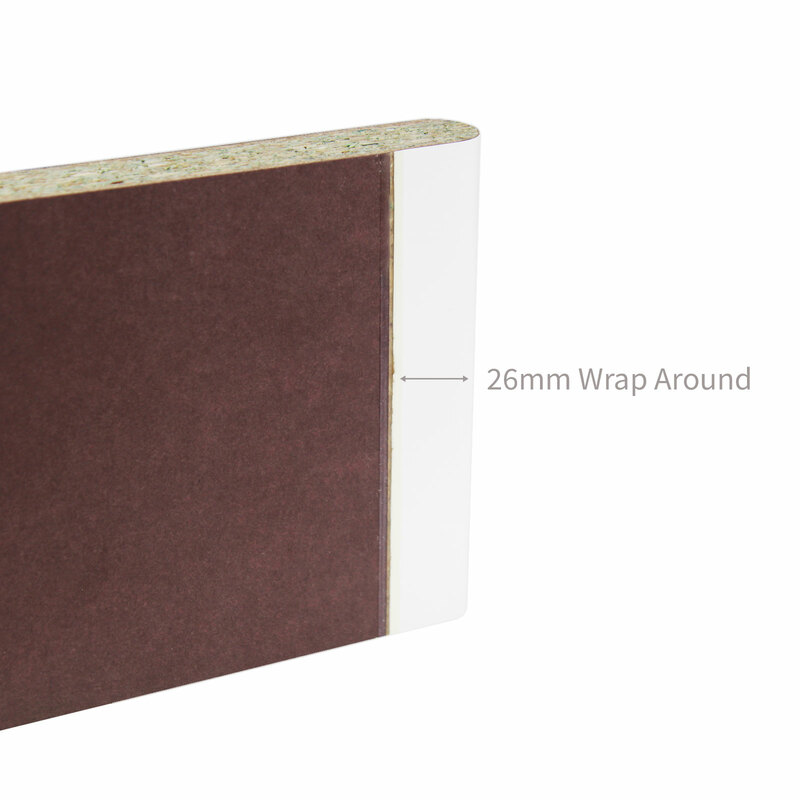 Moisture resistant 23mm thick chipboard, available in choice of widths with scratch and stain resistant laminate woodgrained finish. 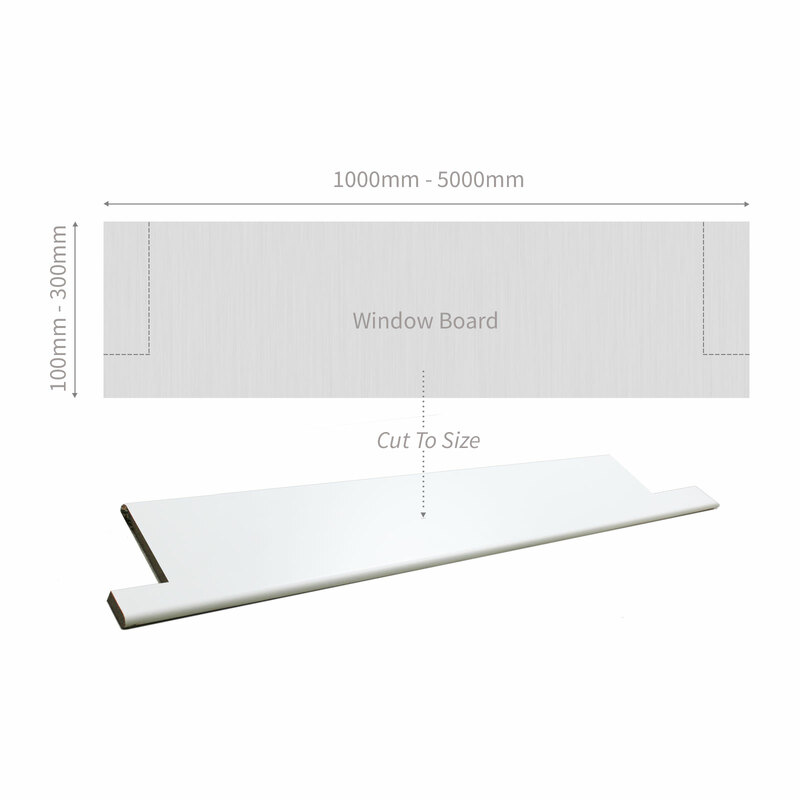 Start by measuring the depth and width of the window reveal. 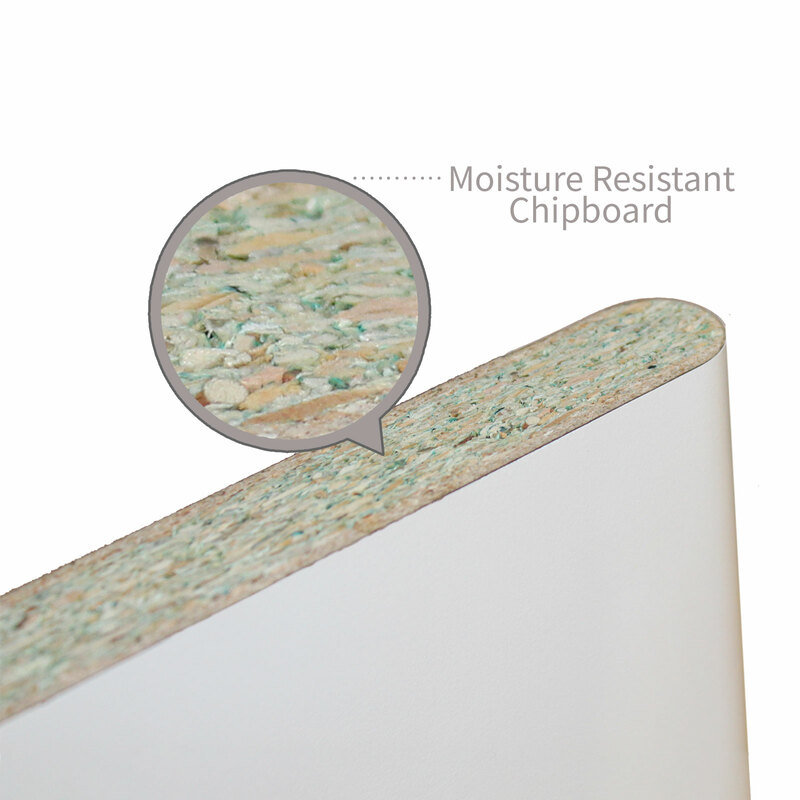 Window boards are often cut to project out past the wall and wrap around the wall on either side. The wrap around are called joggles and you should add the desired overhang and joggle length to your measurements. Measure and mark the board. 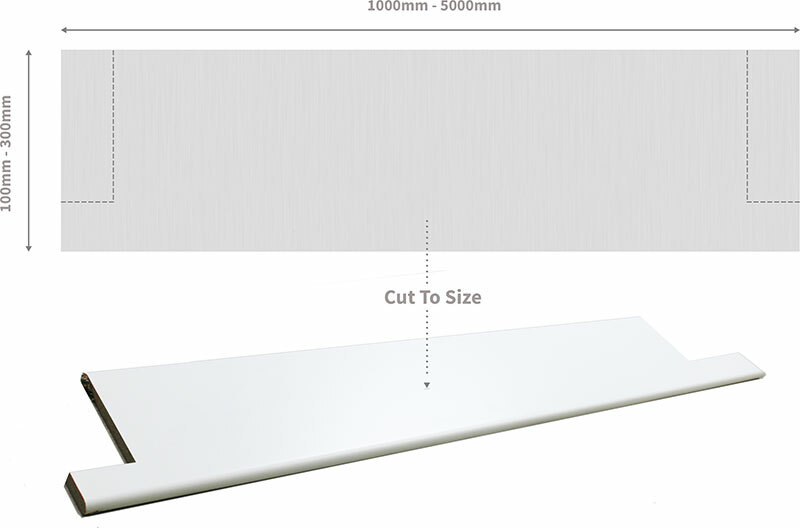 Double check your measurements and then cut the board to size. 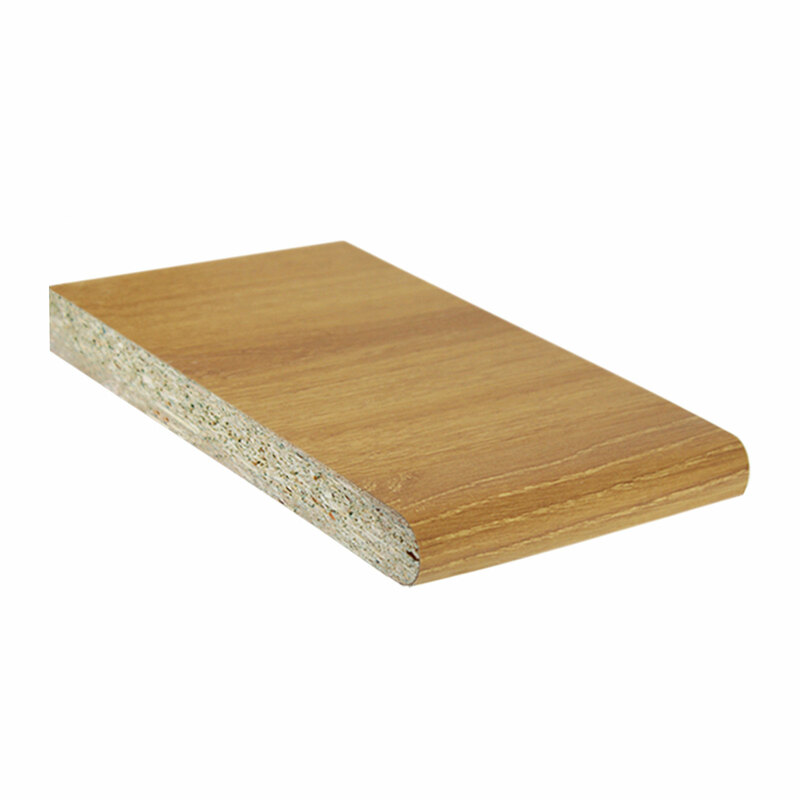 The board can be stuck down with a quick grab contact adhesive or mechanical fixings. Decorators caulk or stanard builders silicone sealant can be used for a tidy finish along the cut edges. 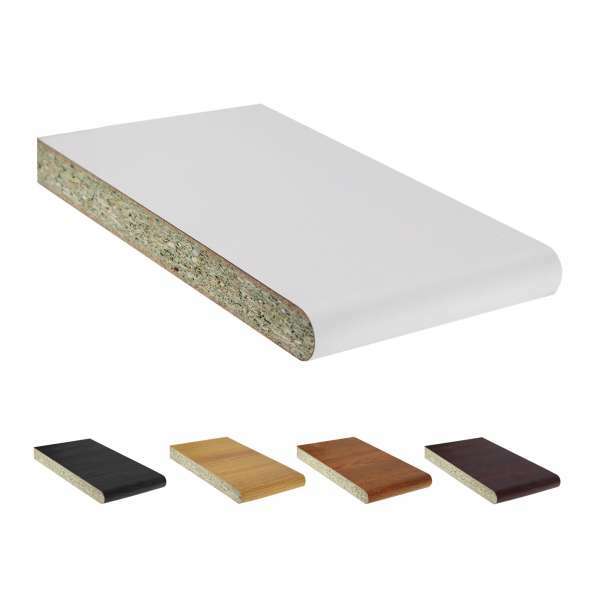 Related links to "Laminated Window Board (1.36m)"
Customer review for "Laminated Window Board (1.36m)"